I just loved the Blueberry Acai Plus Shot. I actually did not know, before I tried them, that these products were dairy-free and vegan. This meant that they were good for anyone in my family to try! It’s rare to find a product that doesn’t contain any of my family’s allergens. And my family did try them, which was astonishing to me! My kids adored the bottles, and couldn’t wait to see the smiley faces. “Mom, did you drink your drink yet today?” they asked me. Here I thought they were looking out for my health, when, in fact, they loved to see the top of the bottle. My husband added the GoodBelly By The Glass to his morning smoothie. Not only did the Mango flavor fit right into his morning routine, but the Tropical Green also made its way into rotation. I think that surprised both of us! 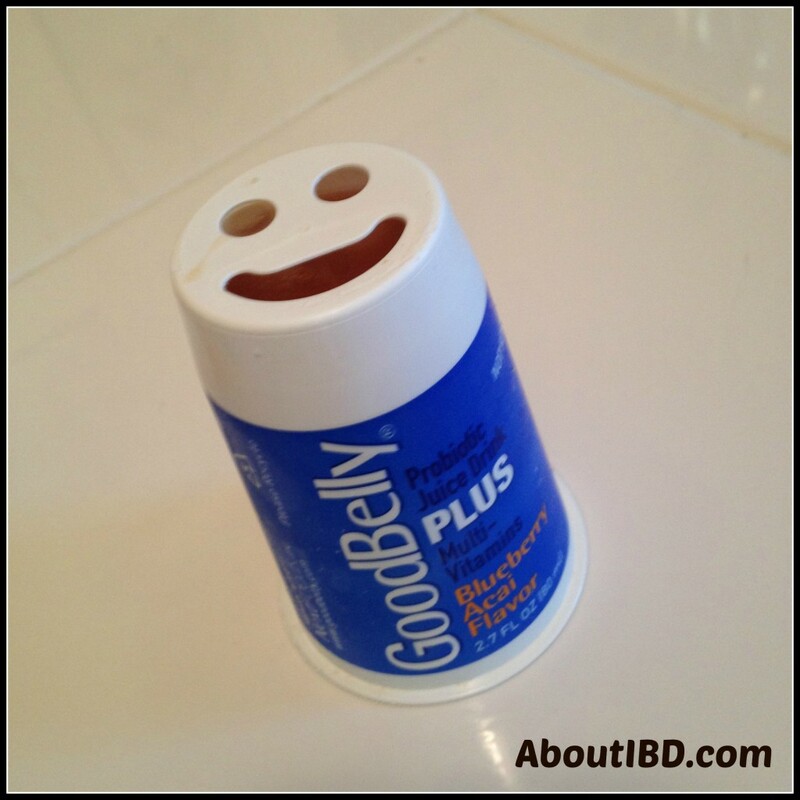 I talked to neighbors, friends, and even other bloggers about GoodBelly. I mentioned how I received some samples and was giving them a try. Everyone I talked to was excited about GoodBelly! In fact, some had tried it on their own, and I had no idea they were loving the products. We talked about favorite flavors. Kids, teens, and adults were all drinking GoodBelly, usually in the morning with breakfast, or maybe in the afternoon with a snack. In case you don’t know, GoodBelly contains probiotics. That’s a big buzz word today, and probiotics may be helpful in managing various digestive concerns. So I welcome you to put a smile into your morning, too. I’m so glad GoodBelly contacted me, or I might still be wondering about their products. Now I know, and I’m so glad I do!